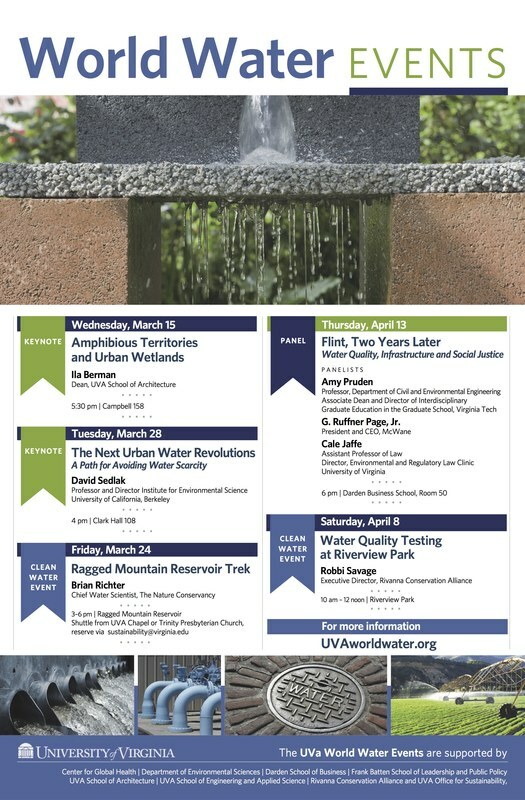 Virginia Environmental Law Forum is hosting a discussion with Judge Pamela Reeves of the Eastern District of Tennessee on March 27, 2017 at 12:00pm. 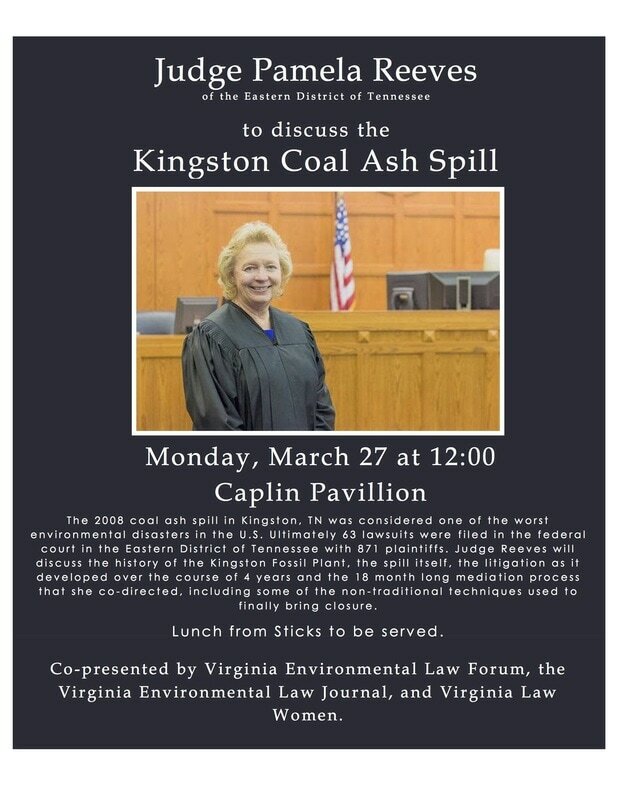 The discussion will focus on litigation over the Kingston Coal Ash Spill. Lunch will be provided.